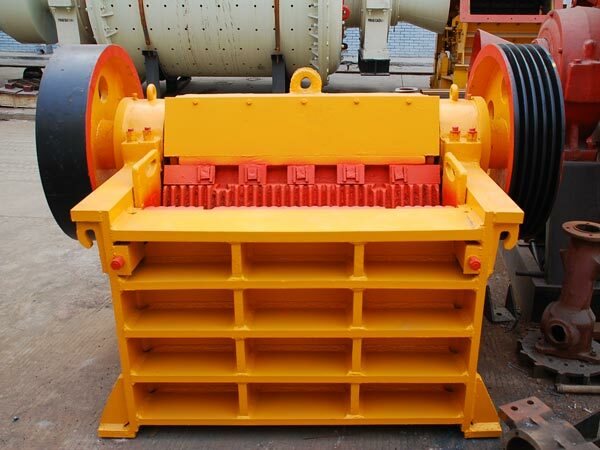 Jaw crusher philippines is the hot sale product. 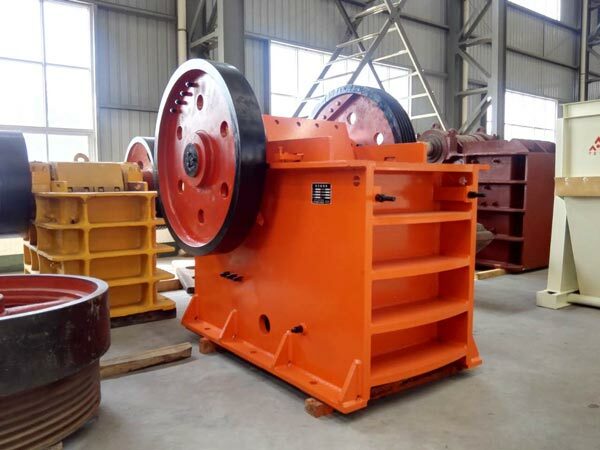 As we all know, jaw crusher for sale is a old type of crushing equipment. But why has it been so popular? I think that that is because of its simple structure, easy operation, high working efficiency and easy maintenance. 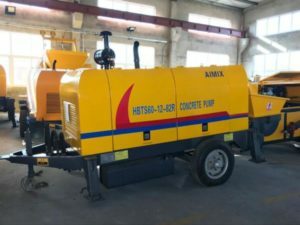 At present, jaw crushers have the wide application on the mining, metallurgy, construction, highway, railway, water conservancy and chemical industries. 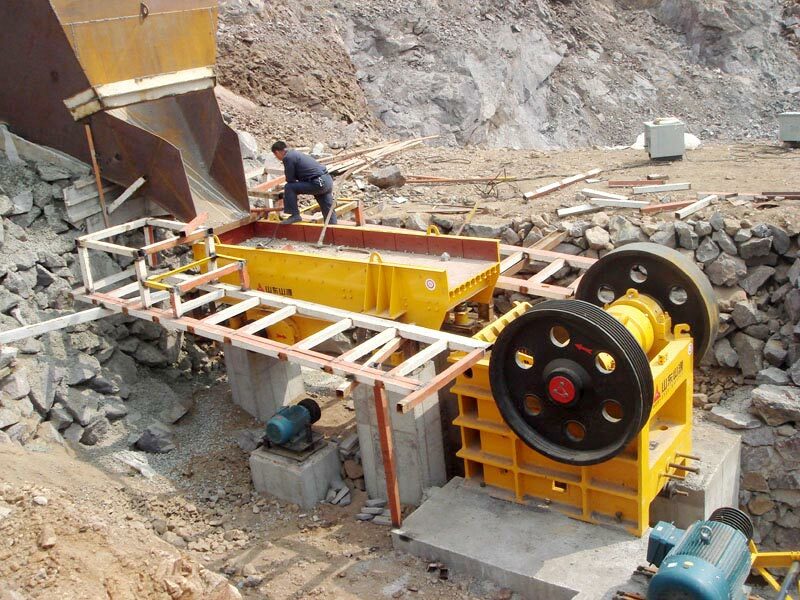 You can use the jaw crusher to crush different kinds of materials, such as granite, marble, basalt, limestone, river pebbles, etc. Of course, our engineers also have been keeping technological innovation. 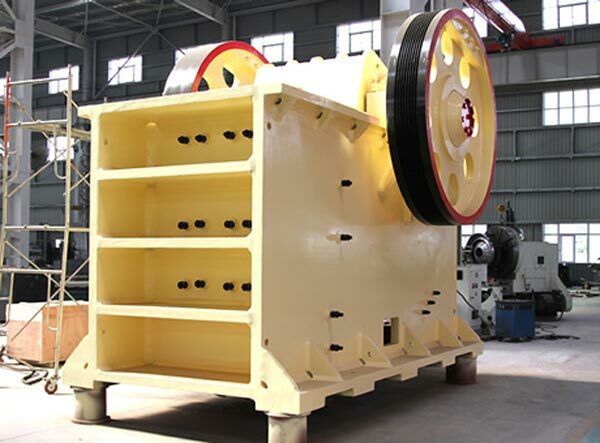 So our jaw crusher equipment can keep up with the development of crushing industry. 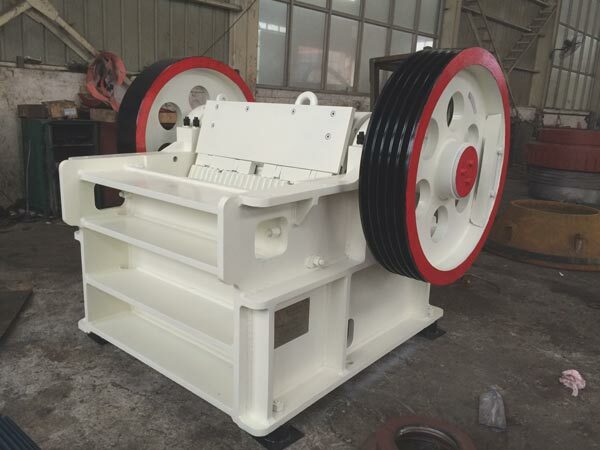 Although there are many types of crusher machine on the market, the mobile jaw crusher for sale has its own characteristics. 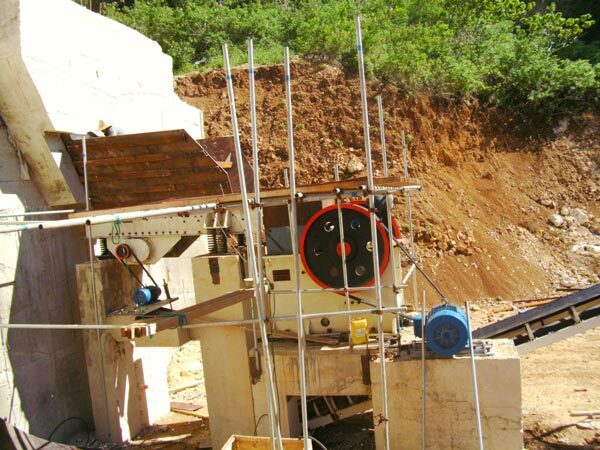 In general, small jaw crusher for sale is easy to produce and maintain. Moreover, big jaw crusher is with the advantages of high productivity, simple structure, reliable working performance, not easy to blocking. Our Aimix jaw crusher is hot sale in philippines due to its high quality. Up to now, we haven delivered many sets of jaw crusher to philippines. Our customers give high praise to our machine. 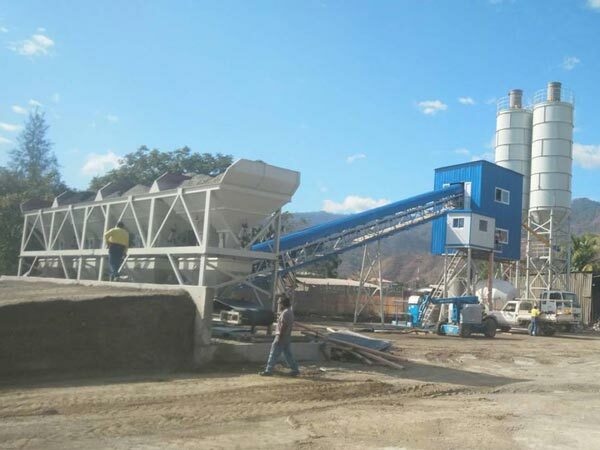 Smaller investment on jaw crusher philippines makes them get more return. 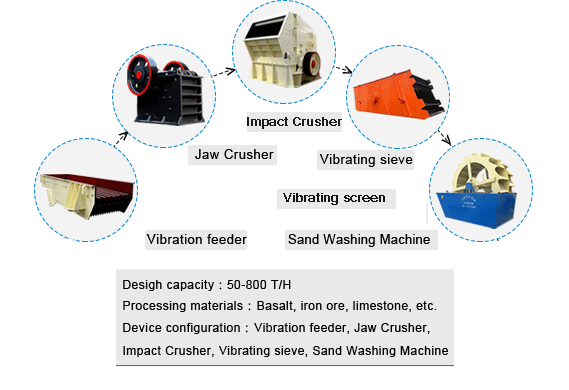 Jaw rock crusher plays an important role on the crusher plant equipment. So the demand for jaw stone crusher becomes more and more. When you pick up a double toggle jaw crusher, choosing a good quality machine is crucial for you. 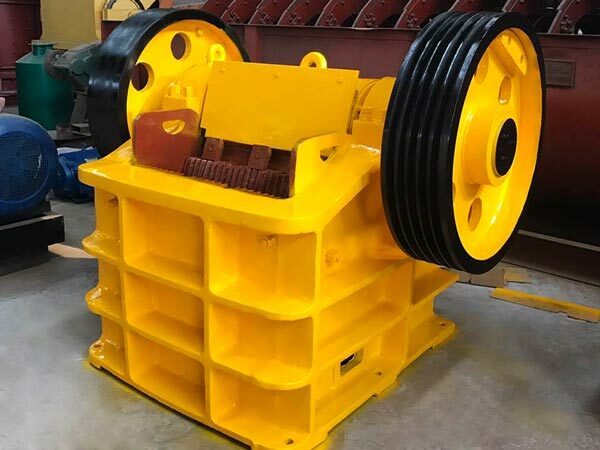 Usually, jaw crusher for sale is mainly made of flywheel, frame, set adjustment, tension rod, eccentric shaft, moveable jaw plate, cheek plate, fixed jaw plate, jaw stock, toggle plate and so on. Its working principle is simple: the jaw crusher simulates the movement of two jaws of animals. Through one and one movement of two jaw plates of moving jaw and fixed jaw, the material is extruded and broken in the crushing chamber. The detailed working process are as follows. The motor drives the belt and belt pulley to make the movable jaw move up and down through the eccentric shaft. When the movable jaw rises, the Angle between the bracket and the movable jaw becomes larger, so as to push the movable jaw plate closer to the fixed jaw plate.When the movable jaw moves down, the Angle between the bracket and the movable jaw becomes smaller, and the movable jaw leaves the fixed jaw plate under the action of pull rod and spring. At this time, the crushed materials are discharged from the lower mouth of the crushing chamber.As the motor continuously rotates, the motor jaw moves periodically to crush and excrete materials to realize mass production. After you buy jaw crusher philippines, you should pay more attention to the machine in order to you can use the machine for the longer time. 1. PE750X1060 and above models are generally disassembled for transportation due to their large size, and then assembled on site. 2. Jaw crusher philippines must start empty, with the material will damage the machine or motor. 3. 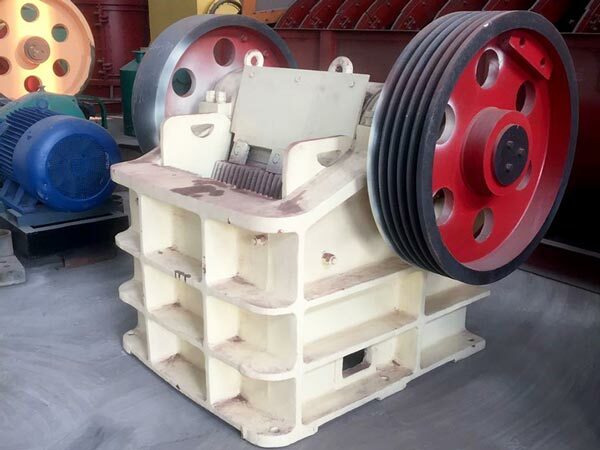 Because of the wear of jaw plate, the thickness of jaw plate will decrease, the discharge port will become smaller, and the pressure of crushing equipment will increase. So you must reduce the discharging port once every five to ten days. And you should change it once every three to four months. 4. Jaw plate, toggle plate, bearings, v-belts and springs belong to wearing parts. You need these parts on hand. If you want to learn more information about jaw crusher philippines, welcome to consult us at any time. We will reply you in 24 hours. Choose a reliable jaw crusher supplier like our Aimix Group, you can get cheap jaw crusher machine price and sincere service.